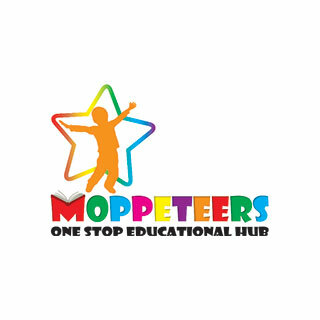 MOPPETEERS is a ONE-STOP Learning Hub which serves and provides ANY and EVERY Educational Needs of every individual. Our varied services serve the ages as young as 8 months till 16 years of age. Learning does not stop at MOPPETEERS! We provide continuity and thus parents can be rest assured that it’s THE place to take care of all of your precious ones’ educational needs. “CHANGE IS THE ONLY CONSTANT” - HERACLITUS. Education is the Most Precious Commodity in the World. It’s also the Greatest Gift to our children. We all want to be proud holders of certifications and at the same time, we all want to be proud Parents or GrandParents whose descendants have obtained the very highest in Educational Prowess. 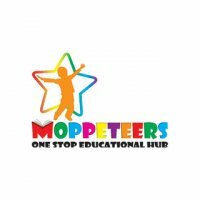 At MOPPETEERS, We are very proud to have engineered a systematic and unique curriculum which has helped many Students in their academic pursuance. 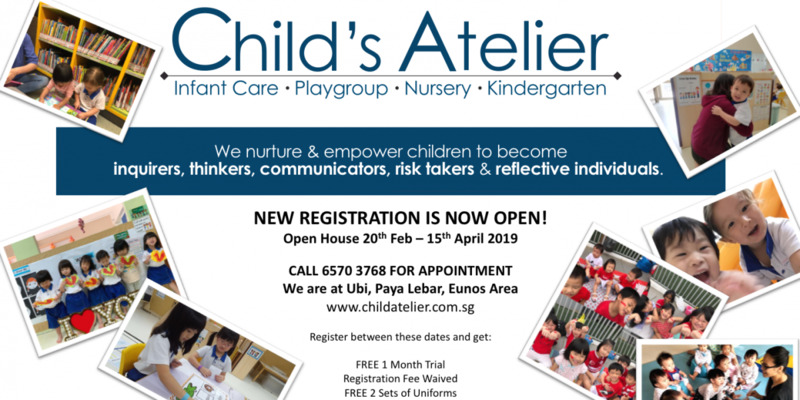 We are committed in creating new and progressive approaches to our curriculum and pedagogies thus ensuring that Little MOPPETEERS are developing their Emotional, Motor, Cognitive and Communicative Skills. At MOPPETEERS, we strive and pride ourselves in instilling Values and building Character. We believe that Good Values and Good Characters are the building blocks of a Outstanding Human Being. Thus, we ensure that our curriculum has many learning moments for Character Building and Value Development. Our Commitment in Education is our Upmost Priority. We believe that we can make a difference in each and every child who walks through our MOPPETEERS’ Door. We strive to be a One stop Learning Hub For All Educational Needs. In a Learning Journey of a Thousand Mile, Take Your First Step With Us. Our Speech and Drama instructor has over 15 years of experience. He is very much liked and sought after by children. His lessons are so creative and exciting that he “brings” the children into a fantasy world where they bring out the creativity and their dramatic talents. At MOPPETEERS, we do not give the children standard written paragraphs or phrases but we explain to their and “paint the picture” to the children to visualise the scenario before writing. However, we do guide them to use appropriate vocabulary to further enhance their writings. At MOPPETEERS, we teach explicitly on the pronunciation of each alphabet and how to blend the sounds together. We do it in a joyful lesson so that the children will have fun learning and understand better. At MOPPETEERS, we do have foreign languages such as French and Japanese. 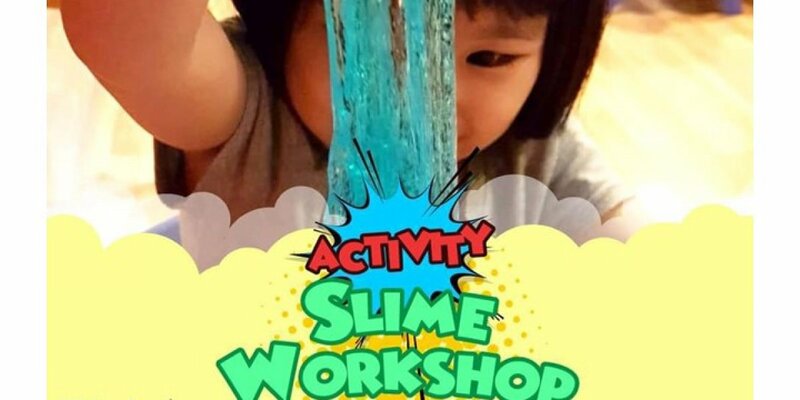 We will teach your child how to utilise his Micro and Macro Motor skills in a fun way at the same time guide your child to use and combine a few moment skills to go through a “obstacle course”. It also creates opportunities for self-expression and communication within the constraints of the medium of the body. We guide the child the basic fundamentals of arts as We do not restrict the child’s creativity and use of colours. 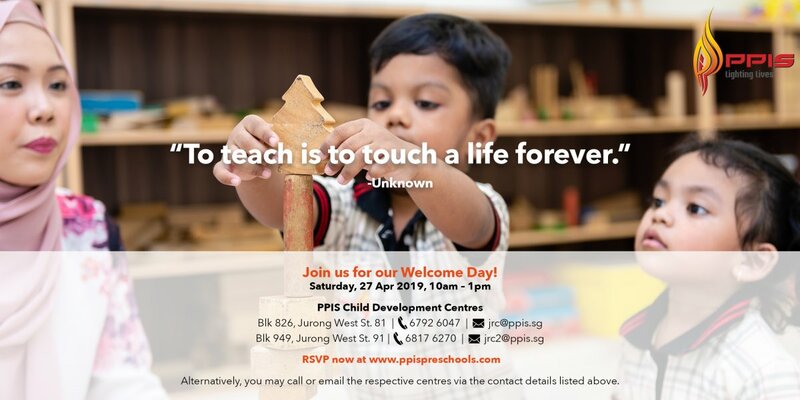 This enrichment will help the children work on their bodily-kinaesthetic and visual-spatial intelligences as they use their creativity and motor skills to put the materials together.